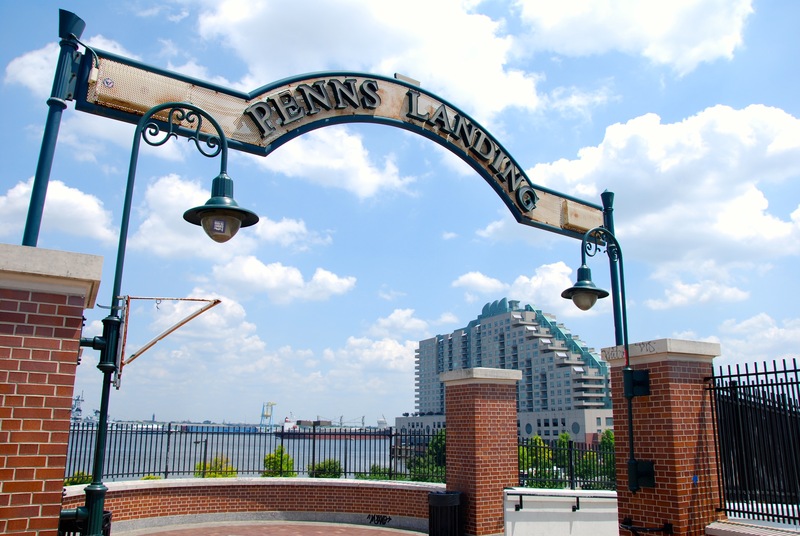 We’ve said it before, and we’ll happily say it again: living at Dockside, there’s always something new and fun to do… just minutes from your front door! 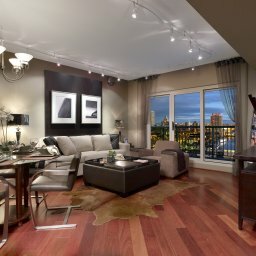 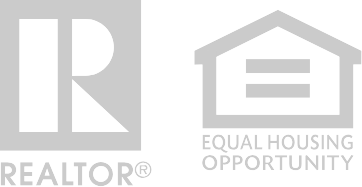 We are so fortunate to be smack in one of the city’s best locations, right on the water and right by Penn’s Landing. 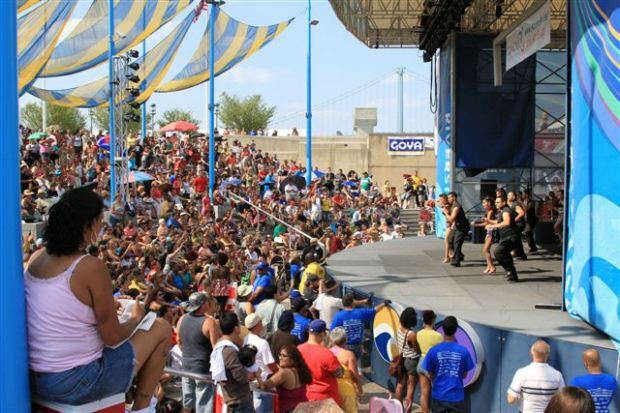 This weekend, take advantage of the annual Hispanic Fiesta at Penn’s Landing, Saturday and Sunday from 2:00–8:00 p.m. It’s one of Philadelphia’s premier Latino events, drawing upwards of 15,000 people each day. 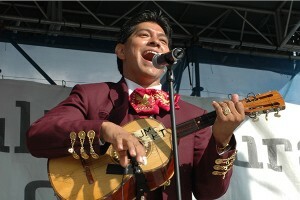 The festival unites and raises awareness of Latino culture and community through the celebration of music, dance, entertainment, ethnic foods, and artisan crafts from nearly all Latin American countries. The Hispanic Fiesta is part of the PECO Multicultural Series, a succession of outdoor festivals that celebrate cultural traditions from across the globe, which runs on weekends all summer long. 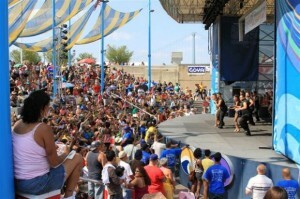 What could be better than enjoying some amazing salsa performances and authentic Latino cuisine on the banks of the Delaware River?